Send your family traveling through time. 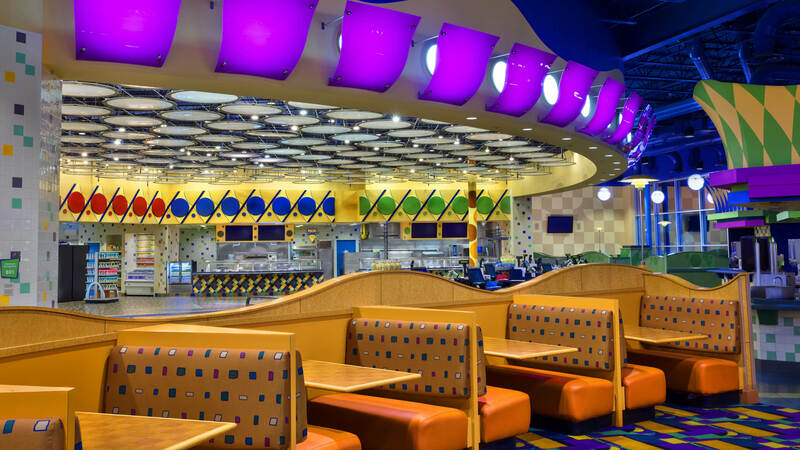 At Disney’s Pop Century Resort, you’re able to transport your family back in time to visit decades of the 20th Century! From jukeboxes, bowling pins and 8-track tapes, to laptops and cell phones, the memorabilia, crazes, and catch phrases that defined the 20th century surround you at this 2,880-room Value Resort Hotel. 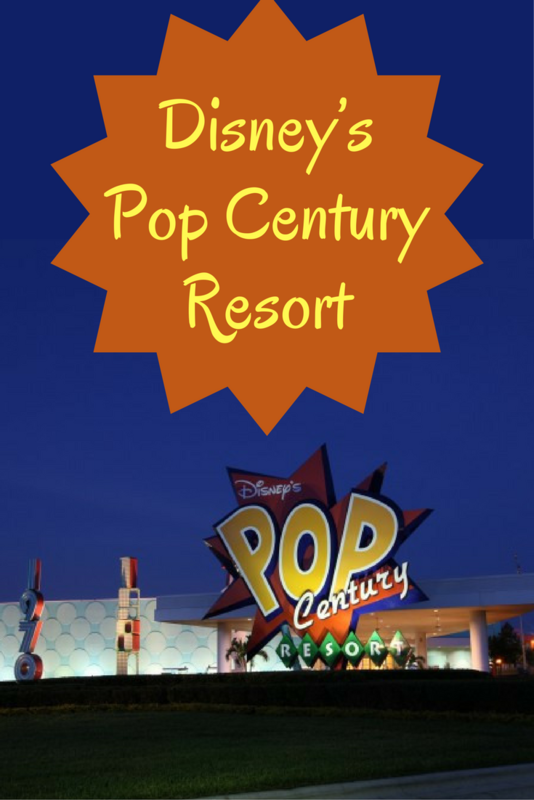 Each building is a larger-than-life “time capsule” of pop culture which will take you on a trip down memory lane. 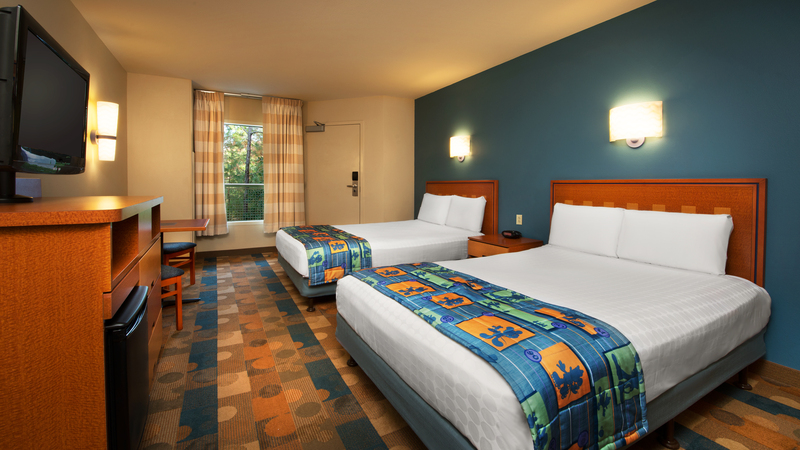 Kid’s Nite Out caregivers can provide one-on-one in-room childcare in the comfort of a Walt Disney World® Resort room. The professional staff of Kid’s Nite Out gives the child individual attention by playing a variety of fun-filled activities with him/her including reading books, coloring, or playing “I Spy” games. They can also provide a fun, well-trained sitter to just hang out with the family if they need a father’s/mother’s helper. Kid’s Nite Out also plans and works children’s parties, camps, and children’s theme conventions. Guests can call up to 90 Days in advance. Will try to accommodate same-day calls or unusual hours. 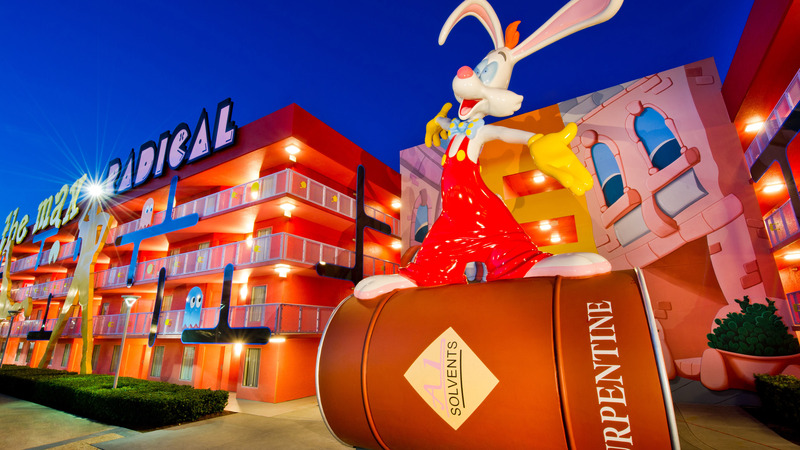 Book Your Disney World Vacation with the Local Experts!